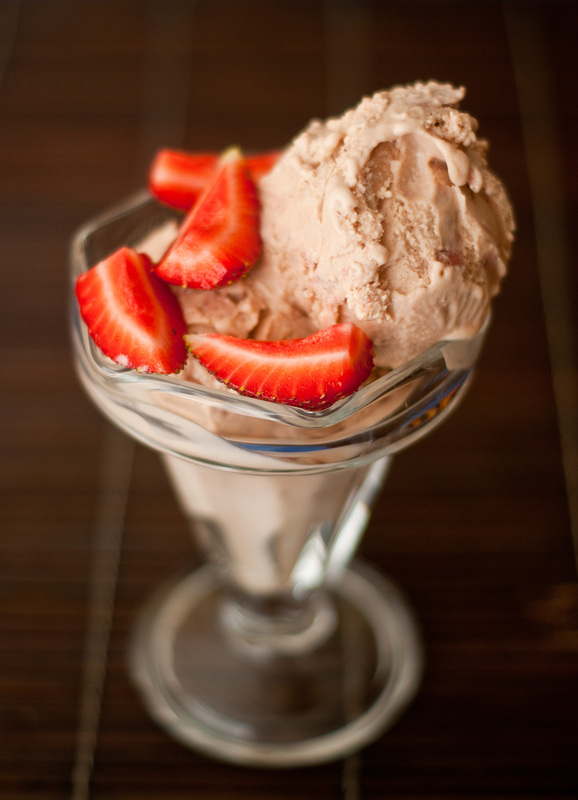 Strawberry + balsamic is a killer combination, but roasted strawberries?! You have blown my mind. Your ice cream looks spectacular! yum – love iceceam any time of the year!